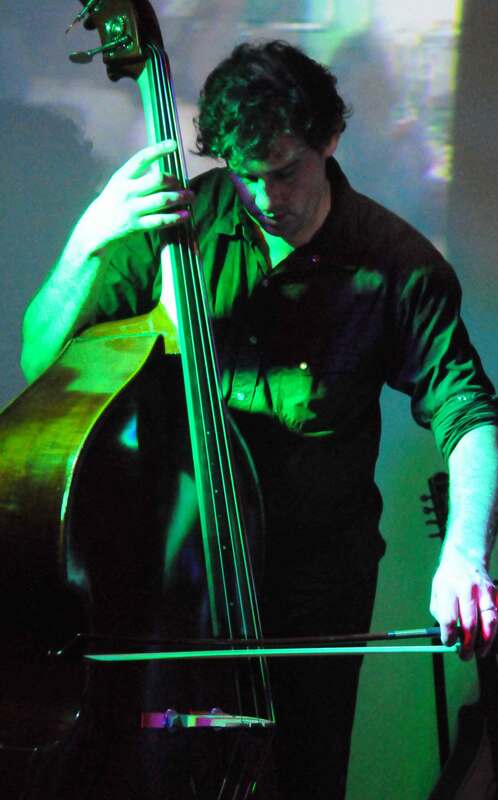 Steve Uccello is an upright/electric bassist, multi-instrumentalist, composer, sound designer, and engineer. Collaborations: “sung” with Australian percussionist Nat Grant,”Ash On Dust” with bassist/composer Jeff Schmidt, “David Cooper Orton & Steve Uccello” with Welsh guitarist David Cooper Orton, “Lodge Of The Silver Homunculus Ensemble” which re-interprets ancient music written by alchemists and philosophers, and “Hill Troll”, a Dungeon Synth styled project. All of this music can be streamed and downloaded over at the music tab. 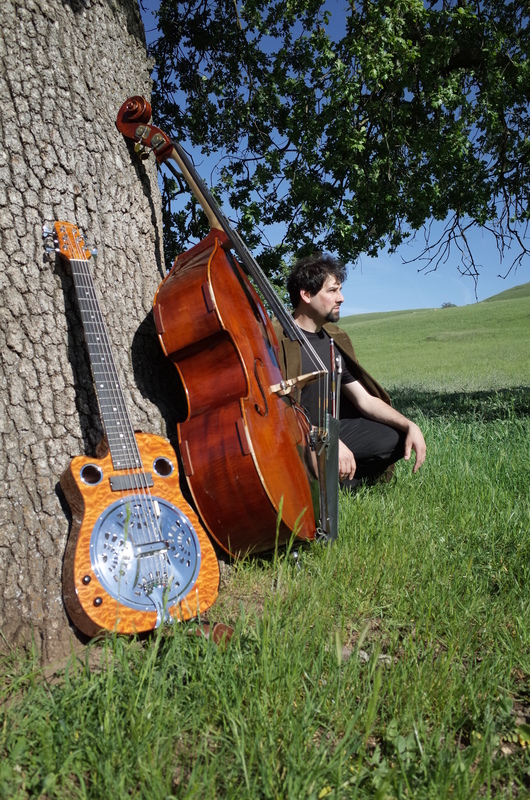 As a bassist he has experience in many genres including jazz, blues, folk, latin, bluegrass, R & B, mariachi, and classical. If you need a High Def Photo, just click on one of the photos above, let it open then “drag and drop” to copy it. Hey we are Jammin around 12-5 at 34 Seacape drive! Will add you to evote. Sorry for late notice. Couldn’t find the album you gave me till today. Enjoyed hearing you okay chatting with you at the aquarium yesterday. I see you’re a sound designer et al. I’m about to launch into assembling a DAW. Any suggestions on the interface or other tips– if you’ve traveled this road. Thanks for checking in here on my web zone! I use Digital Performer and am very happy with it. Lots of people use Protools as well. For an interface, if you can afford it, I would go for anything in Universal Audio’s Apollo series. There are various sizes and input/output configurations. You need to know what your computer has (firewire, thunderbolt, usb??) and the system requirements (how much ram etc?) Let me know what you decide and if you have any more questions-good luck!